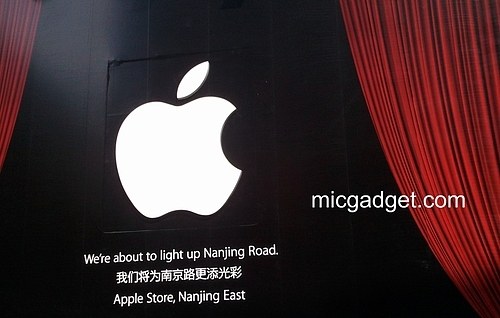 Apple will soon open its biggest store in China, after the company “pulled back” the curtain on the hoardings protecting its new retail presence in Shanghai teasing the message “We’re about to light up Nanjing Road”. 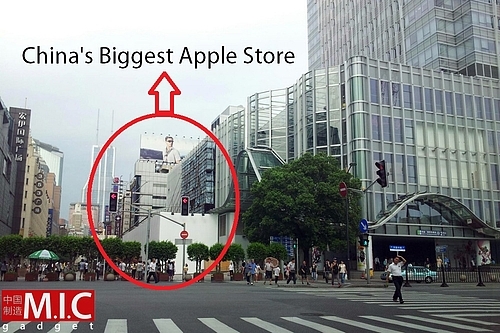 The Cupertino-based company already is likely to open its new store in the coming weeks, unveiling a new five-story flagship store that was originally due to open in late August but was delayed due to heat issues and ventilation systems. 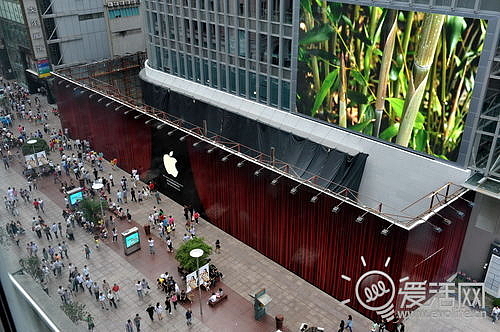 Having resolved those issues, Apple expects to welcome over 40,000 visitors a day and will employ more than 300 staff. 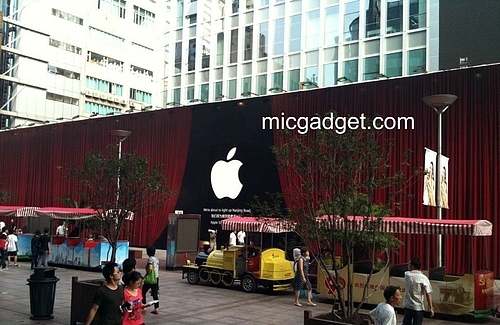 MICGadget reports that Apple will use the lower two floors purely for retail and sales, noting that the ground floor will likely be used to showcase new product launches (new iPhone 5 perhaps)? The second floor will feature the Genius Bar, as well as customer training from the Apple Creative Team. 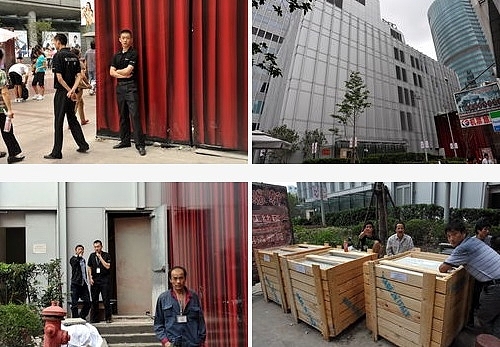 The top three levels will include a briefing room and administrative offices which will be utilised by Apple corporate employees based in China.